Folks have enjoyed using flour sack towels for generations. 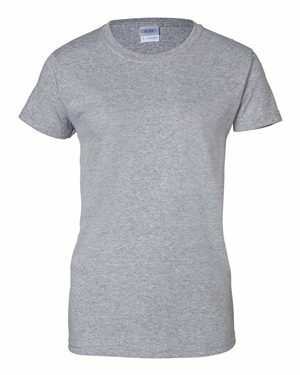 At Cotton Creations, we’ve brought back this time-honored essential through our Craft Basics™ brand. 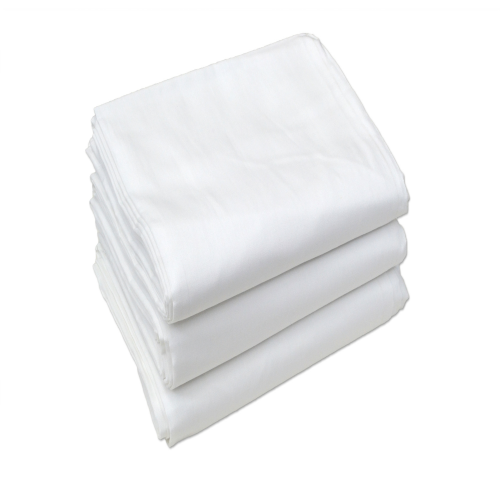 Our trusted partner manufacturer is R&R Textile Mills Inc, and we have been in the business of making quality cotton linens for over 30 years. We proudly offer this classic fabric in light-weight, medium-weight and heavy-weight options that continue to have unlimited purposes. Use cotton tea towels in all aspects of your busy life, from crafts to personal care to home goods! Cleaning, cooking, creating… cotton flour sacks handle it all. During the “Horse and Buggy” days homemakers purchased their flour in 100 lb bundles or sacks made from 100% fine woven cotton. These heavy-weight sacks were made to be extremely durable in lots of conditions over a long period of time. 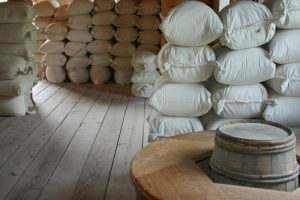 Once emptied, the flour sacks were washed and sometimes bleached, cut, sewn and hemmed, and then stitched into various household items. The cotton was still useful and soft, so this was a perfect way for folks to save money on living essentials. 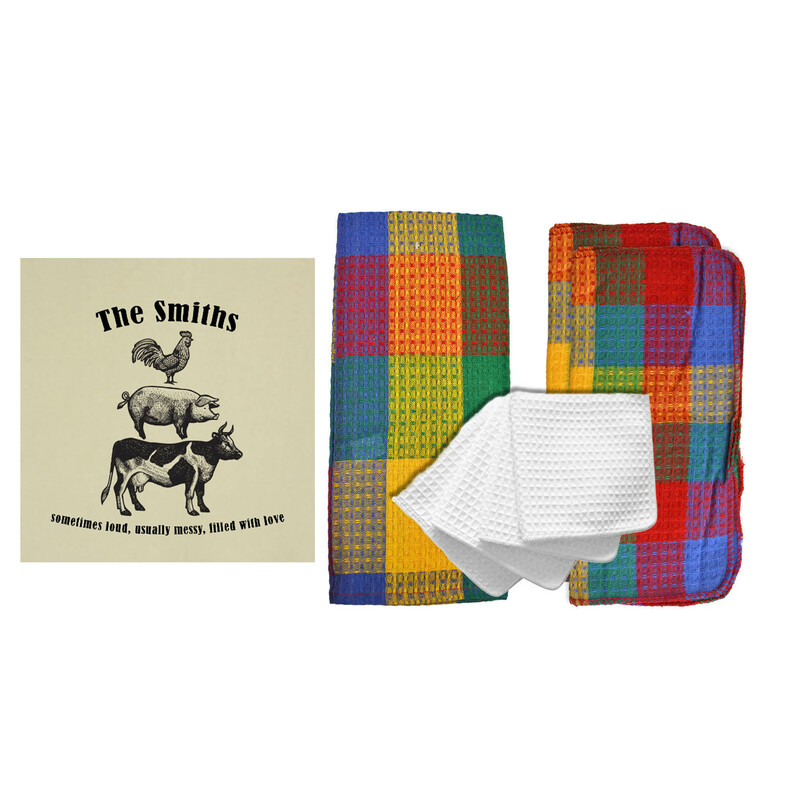 These items included kitchen towels and rags for cleaning the home or taking care of livestock. They were also fine enough to use as polishing cloths for metal, glass, tools and even jewelry. The cotton was comfortable enough to construct bed sheets, pillow cases, and even underwear! Today, cotton is still trusted to be one of the most versatile and natural materials we can use. 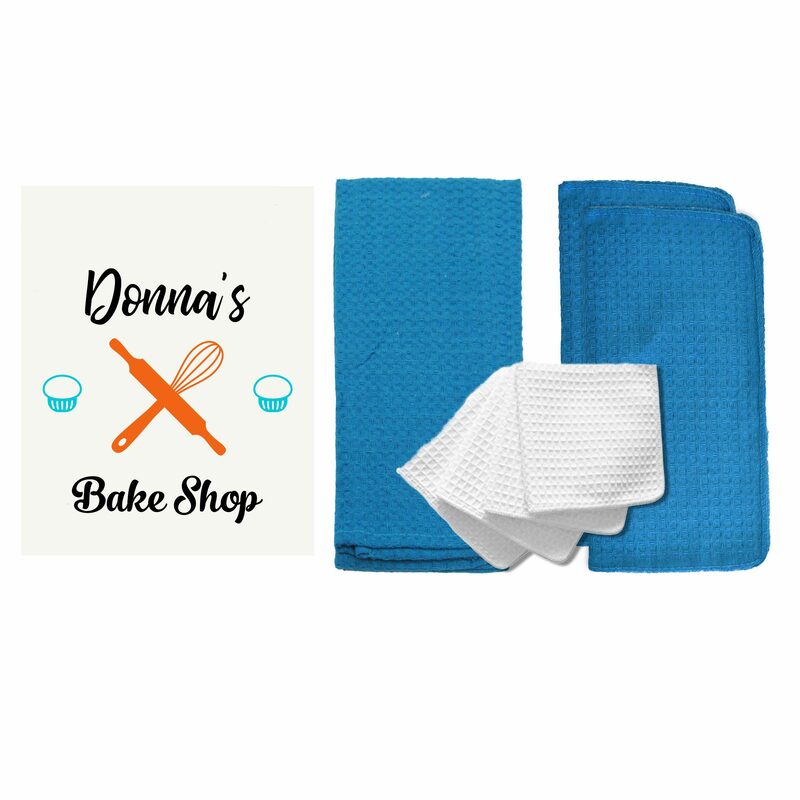 Cotton Creations takes the added work out of using flour sack towels – no need to wash and scrub away flour and dirt before cutting and sewing into your desired shape. Those days are long gone, and flour sack towels have stood the test of time throughout the generations. We pre-wash, dry and iron all of our 100% cotton flour sack towels so they are freshly cleaned and pressed for your business or home. Flour sacks and cotton linens are the ideal medium to provide style, comfort and functionality around any space. Bright white towels are perfect in a restaurant, and customized flour sacks are the best housewarming gift. The Craft Basics brand from Cotton Creations blends value, efficiency and style into one easy concept: cotton flour sack towels! We have created an entirely in-house production process to offer our highest quality flour sacks yet. Our warehouse and production facility cover beginning to end processes, from laundry, to inspection, to custom printing and packaging. The Craft Basics brand is the best flour sack towel line on the market, online or in-stores, with competitive wholesale pricing and tons of sizing options. 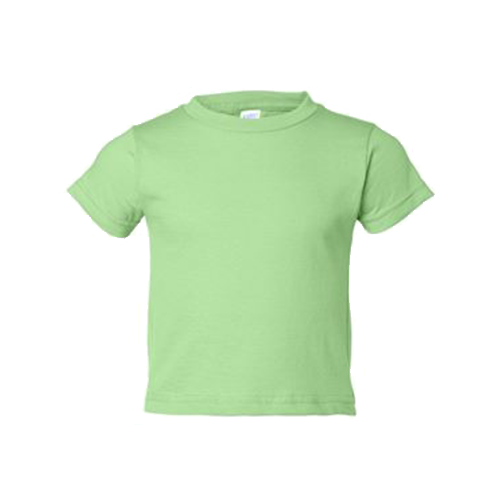 Cotton Creations is the only place to get Craft Basics at this price, blank or customized. We have four different types of Craft Basics flour sack towels to suit all kinds of crafts, projects, and home or event décor. 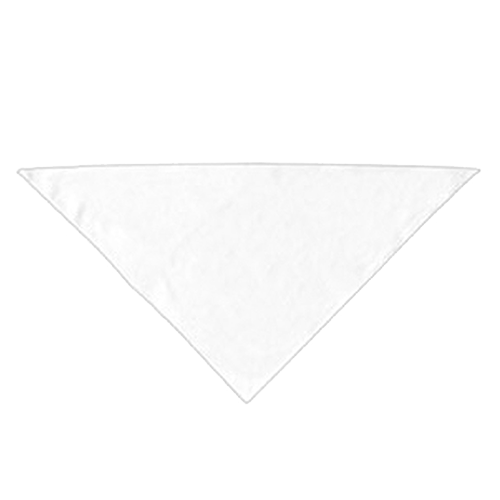 Craft Basics Value flour sack towel – light-weight, bright white and breathable. Perfect as a cheese cloth or personalized tea towel. 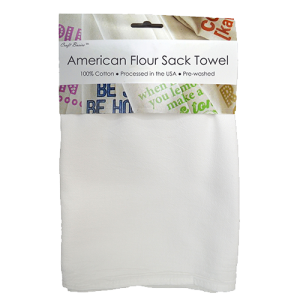 Craft Basics American flour sack towel – medium-weight, bleached white and available in many shapes and sizes. Excellent for digital printing and wholesalers. 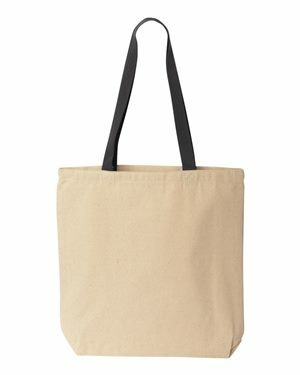 Craft Basics Natural flour sack towel – medium-weight, natural unbleached beige with charming, rustic feel. 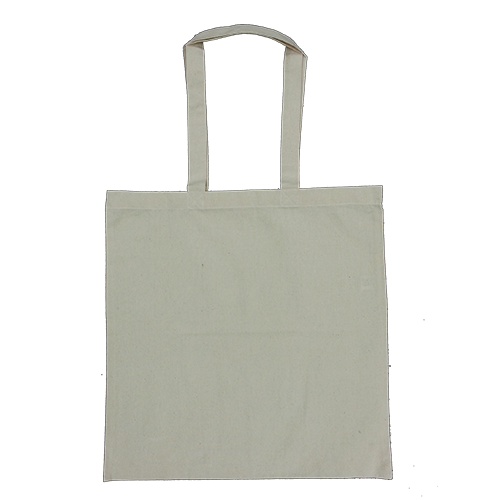 Our eco friendly flour sack suited for organic shops, farms and nurseries, and more. 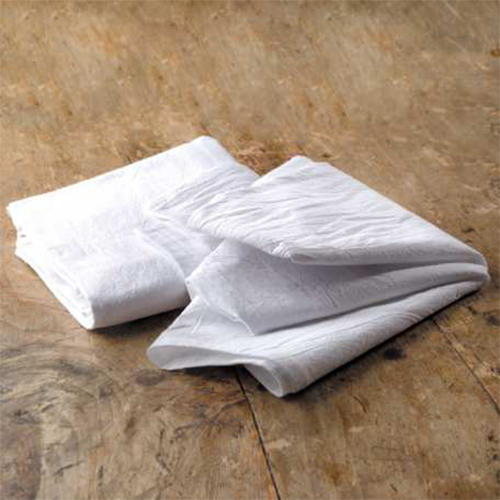 Craft Basics Premium flour sack towel – heavy-weight, tight weave and bleached white. Our thickest and highest quality towel for branding your business or creating one-of-a-kind gifts. What will you get when you purchase flour sack towels from us? Plenty! Cotton is a vital tool to have in your corner. 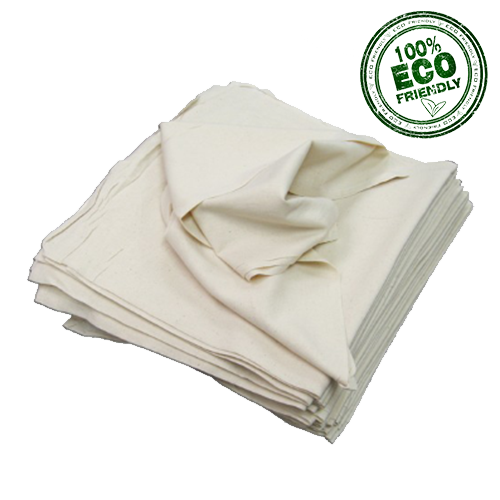 Your daily tasks can become more efficient and more eco friendly if you choose reusable cotton flour sack towels. Ordering flour sack towels from Cotton Creations comes with a range of benefits, starting with easy online ordering and budget conscious prices. How can you benefit from using cotton flour sack cloth? Lint-free drying. Who doesn’t appreciate having as little lint as possible when using a towel to dry an object? Our 100 percent cotton flour sack towels produce the bare minimum amount of lint, making them perfect as tea towels and kitchen towels. Dry dishes in your home or restaurant for a streak free shine. Easy cleaning. You’ll discover it’s simple to clean our flour sack dishcloths by just popping them into your washer and dryer. 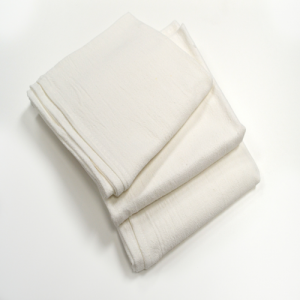 No fabric softener is necessary to keep your flour sack towels looking and performing at tiptop shape. 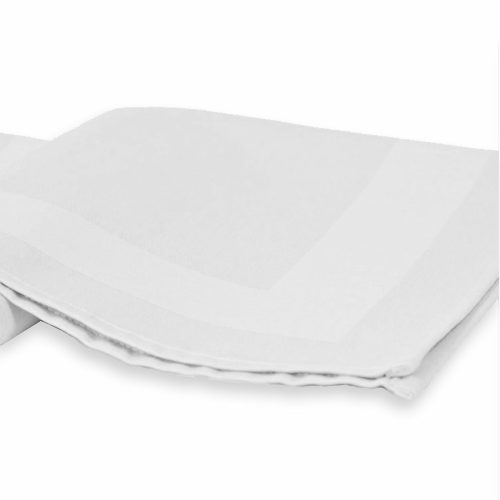 You can stop buying paper towels and save with our flour sack dish towels. Attractive appearance. 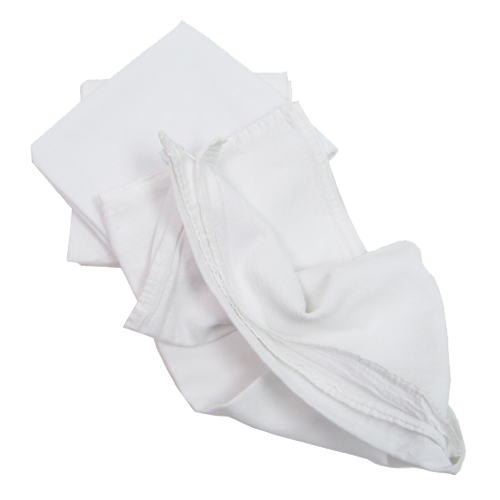 Lint-free flour sack towels have a very minimalist appeal, which makes them ideal for any kind of home décor. The bright white or natural colors can match lots of color schemes and design ideas. 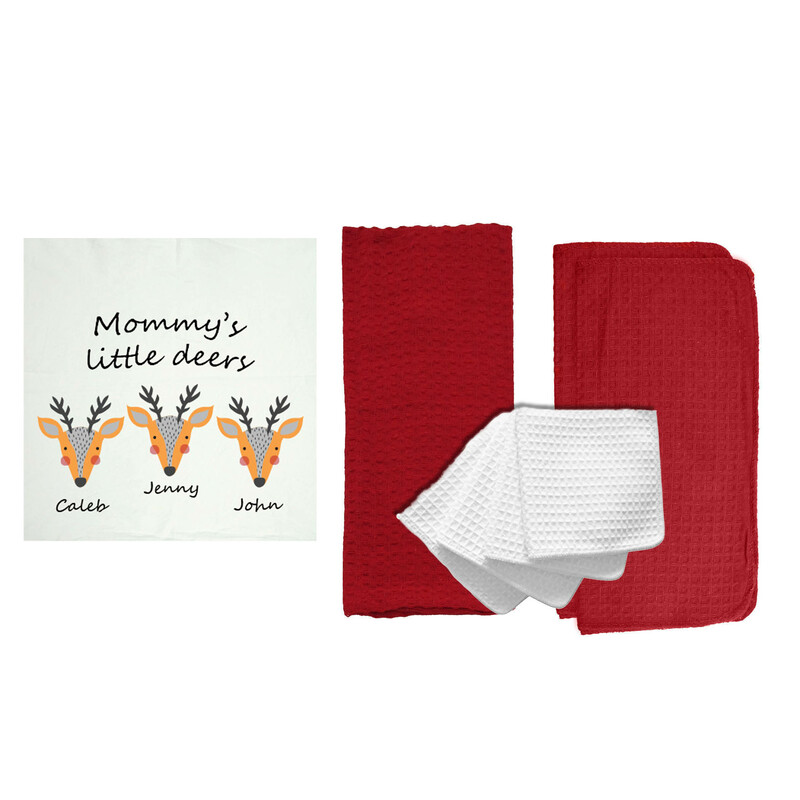 Plus, when you buy your flour sack towels from Cotton Creations, you have the opportunity to customize them with your favorite saying, your monograms, a logo and more with our Design Station. Thirsty construction. Our 100 percent cotton flour sack towels love to drink up liquids. No wonder so many people use them to dry their dishes! The towels will soak up spills, condensation and more. Keep in your gym back to use during a workout or in the glovebox of your car for emergencies. Nonirritating surface. 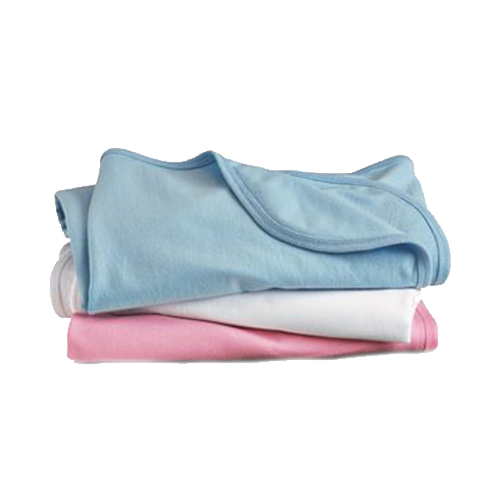 Parents often choose flour sack towels for their babies and toddlers because the towels are so gentle on skin. 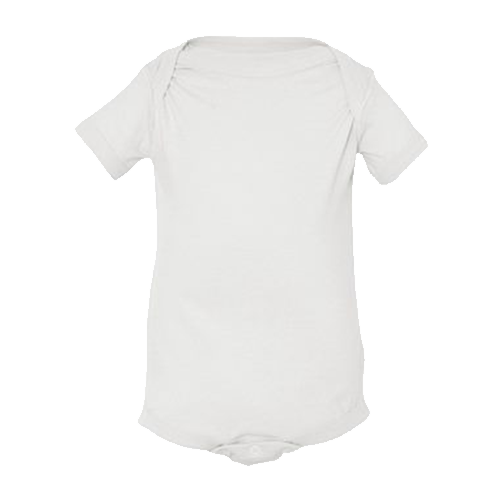 What child wouldn’t want to feel comforted with the softness of pure cotton? 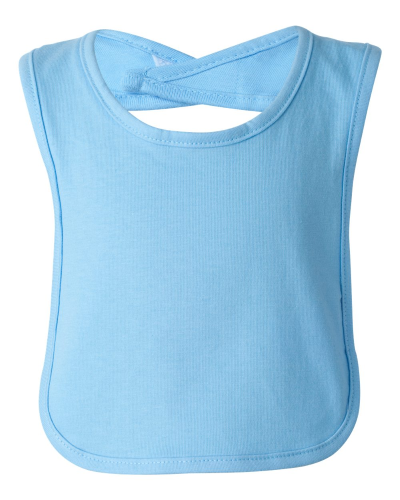 Great as makeup removing cloths, dining napkins or even as reusable cloth diapers. 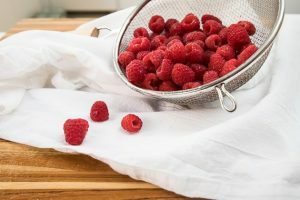 Flour sack towels, also known as tea towels or kitchen towels, have been a staple in the home and workplace for generations. Although our Craft Basics towels have not carried pounds of flour before we use them, they are constructed from that same, fine woven 100% cotton “flour sack” material. Freshly cleaned and extremely adaptable, this cotton cloth is beloved for crafting and trusted for tough jobs. 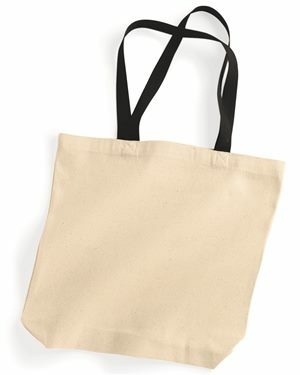 We’ve brought back this time-honored essential in its dish towel form with our line of Craft Basics Flour Sack Towels! These vintage towels are pre-washed, 100% Cotton, and lint-free. The Craft Basics brand was created to solve issues in the cotton flour sack towel market. It was the standard for flour sack towels to have limited sizing options, inconsistent quality and unreliable inventory. Our team has the advantage of producing top-quality cotton linens for hotels and service industries for over 30 years, so we decided to add our impact to the flour sack towel market. With Cotton Creations, you will find that our in-house production allows us to produce consistently superb linens at a fast pace, keeping our inventory stocked and prices low. 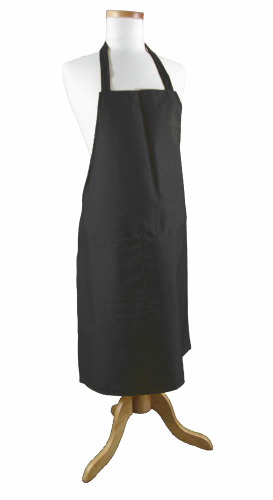 Popular retailers, digital artists, food service facilities, hospitality services and more rely on our flour sack towels for their soft feel, simplicity and classic look. When you hear “tea towels” or “flour sack towels”, think of Cotton Creations for maximum value! Flour sack tea towels are super easy to take care of. 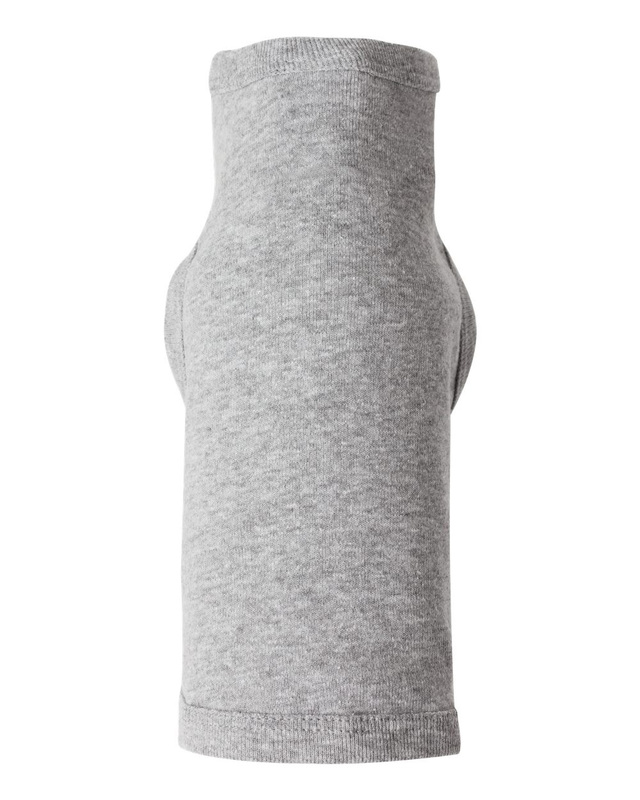 The 100% cotton weave is strong and won’t tear apart after a couple washes. These are made to last a long time with the proper care. You can easily avoid staining and keep the flour sacks extra soft, without using fabric softener! 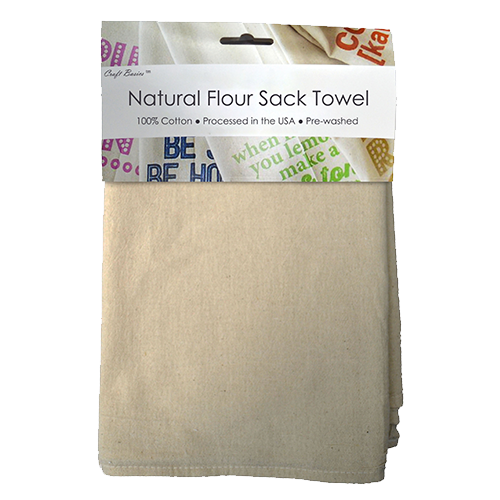 Save time, money and potential waste with the flour sack towels from Cotton Creations. You can machine or hand wash these towels. When we do our initial wash and inspection, we make sure the towel has been washed properly and will not continue to shrink or warp. We do recommend hang drying, or low-heat tumble drying when necessary. This will help preserve shape, stitching and any custom design. Follow these easy-care instructions for a long-lasting cotton kitchen towel. Though the name “flour sack towels” may sound a little odd, we’re certain you’re going to appreciate the advantages that come when buying towels that have been made from this material. Years ago, cotton flour sacks were turned into everything from linens to underwear by frugal housewives and homesteaders. Today, most flour comes in paper packaging, which means you have to purchase flour sack towels from unique stores like Cotton Creations. Cotton flour sack dish towels are so handy and can be used in literally any room of your home. The reusable aspect makes them a friend to your wallet and to our environment. 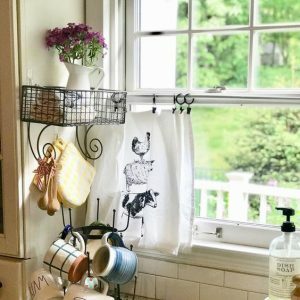 Not to mention, these tea towels make cleaning and staying prepared for messes so much easier. You can get one dozen flour sacks guaranteed to last for household cleaning and save time and money all year. The lint-free, absorbent construction makes cleaning more efficient, and soiled towels simply go in the wash. For a more simplistic and efficient cleaning operation in your home or business, choose cotton Craft Basics flour sacks. Another way flour sacks enhance your home is with a special, custom aspect that makes your décor stand out. Our Design Station makes it easy to add your family name or monogram to dish towels to display in your home. Crisp towels looks great hanging on your stove in the kitchen or folded neatly in the guest room. When you have company over, they will just love the personal details you have added to your home. We also offer custom sets with pre-made templates! Easily add your name to a seasonal design for Thanksgiving or enter a loved one’s name for a Father’s Day gift. Make life brighter and more simple with Craft Basics flour sack towels. These towels aren’t just for indoor use! Cotton is a great tool when you are working with your hands and can help out in tons of unexpected ways. You can use flour sacks to enhance the look and cleanliness of your home in the garden, front yard, garage and more. 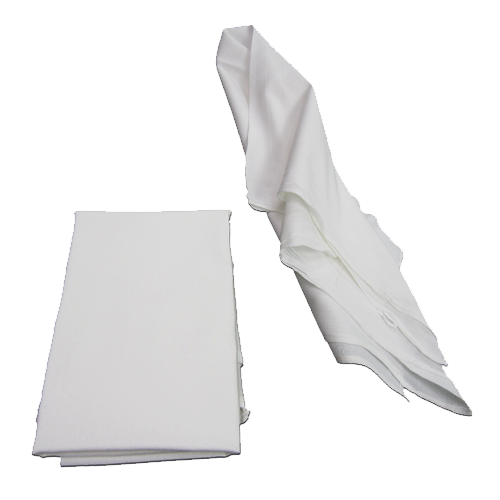 The absorbent cotton towels are useful for wiping windows or lining planting boxes to keep plants moist. You can also fold these towels to rest under your knees as your garden and clean dirt or mud from shoes and gloves. Simply toss in the wash and hang dry outside for next time! The cotton flour sack towel is sure to be your new home, garden and kitchen partner. When you buy as little as one dozen, you can save 30% on the necessities that make your home more comfortable and welcoming. Design Your Own Custom Towels Today! Flour sack towels are wonderful for gift giving because they are a unique home décor element that is becoming increasingly more popular. If you look on Pinterest or Etsy, you will see lots of designers offering flour sack towels as an element of color or fun banter in kitchen décor. Schools and youth programs love keeping our plain flour sacks handy for functional and out-of-the-box crafting. 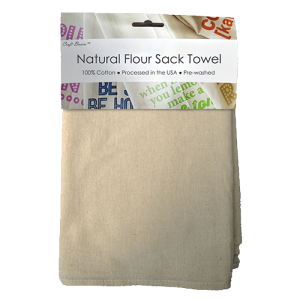 Plain flour sack towels are truly a blank canvas for tons of home improvement projects, class fundraising projects, weekend activities at Grandma’s and more. If you don’t have your own designs, our online Design Station makes it easy to create something personal. You can add song lyrics for a wedding present or a cherished image for someone’s birthday. In just minutes, you can save money and a trip to the store by shopping custom towels with Cotton Creations. The rustic, farmhouse elements of modern home design and wedding inspiration match perfectly with the natural and earthy feel of our Craft Basics Natural flour sack towels. This trend is a great balance of eco conscious living and simplistic, functional decoration. 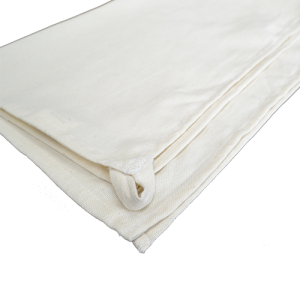 With flour sack towels, you can use them many times over and they will maintain their durable construction and soft feel. These are an element of your home that will be relied on at each meal time or family gathering. Enhance the experience even further with personalized dish towels. Plain or with a design, flour sack towels will improve the life lived in your home. If you have an idea or design in your head that you can’t find in stores, then you can make it yourself! Many times we love a movie line or joke from a TV show, but they may not have it available anywhere. And personalized towels with pictures are a thoughtful and cherished gift but getting them made seemed like a chore. That’s where Cotton Creations’ Design Station comes in! You can upload an image or use or range of decorative fonts to type anything you wish. 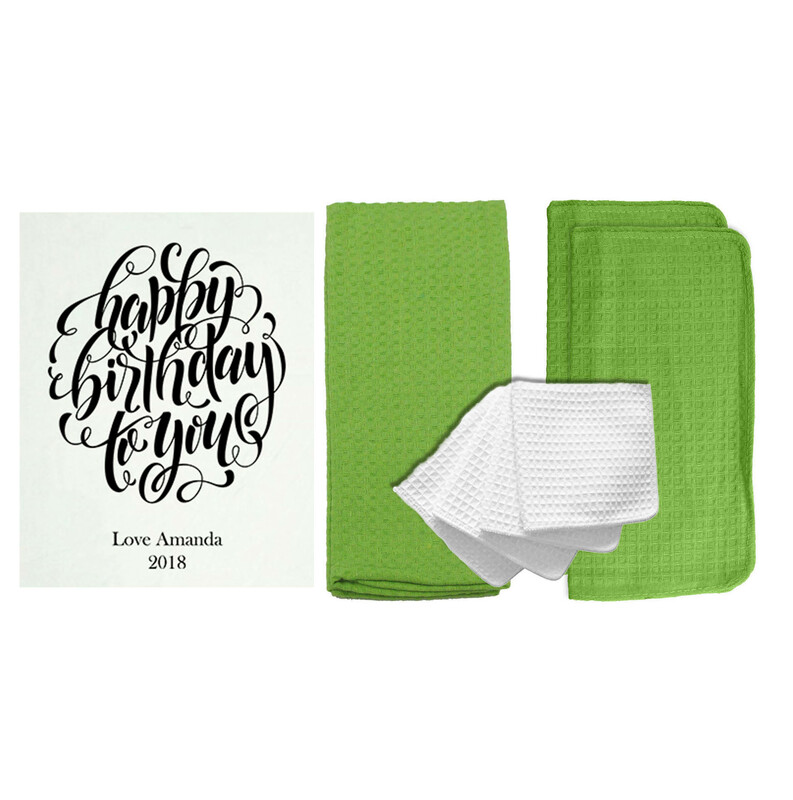 Customized towels make excellent gifts for friends, co-workers, newlyweds or parents. Add an inside joke or silly nickname to show them you care… they are sure to smile! 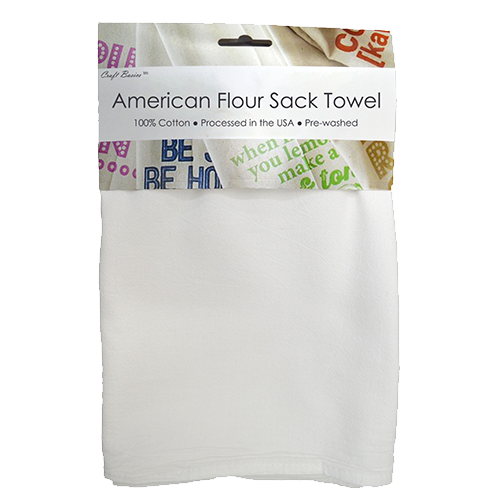 Flour sack towels allow you to take your personalized crafts to the next level. 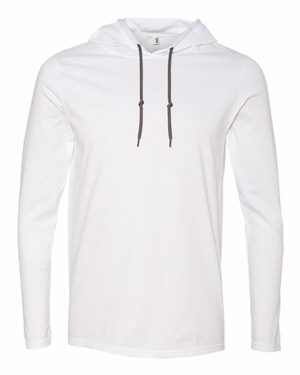 With Cotton Creations, the options are limitless! There is no quantity requirement, so you can create one single custom towel or thousands for a company event. From flour sack napkins to cotton tea towels, we have a large variety of sizes to fit any task, event or décor inspiration. Add a custom design element to your wedding or fundraising dinner while staying under budget! 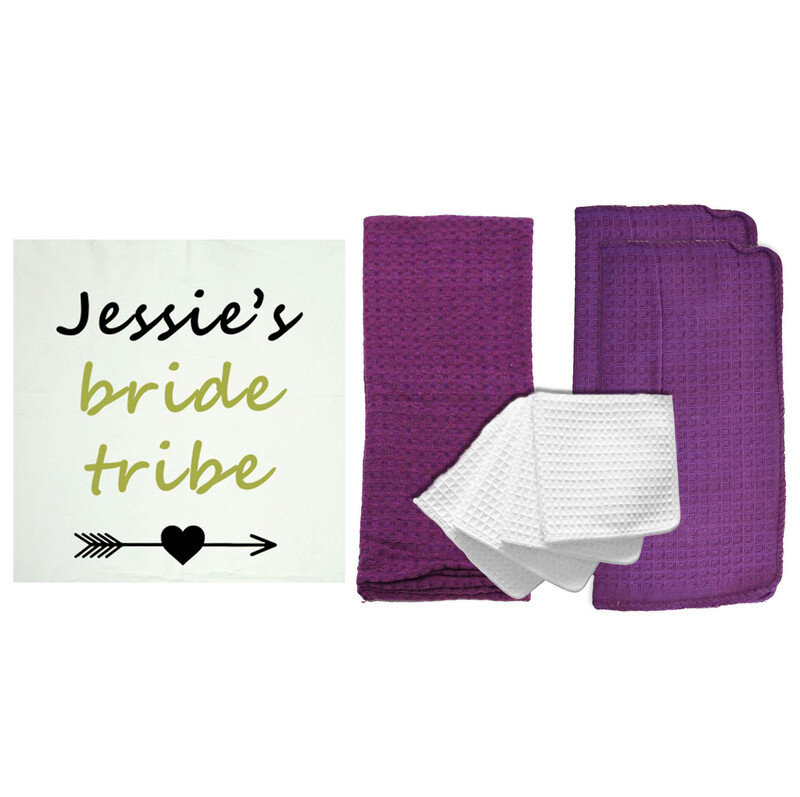 Or include a customized dish towel in a gift bag for loyal customers. How could you use flour sacks in your busy life? Check out our Pinterest page to see even more funky yet genius ideas on ways to use flour sack towels. When you need Craft Basics towels at a wholesale rate, Cotton Creations offers great rates with no fuss… no need for a special account or discount code. Our bulk discounts will apply in your cart automatically when you get as little as 50 of the same towel! You save 60% for your wholesale order of 50 or more, and most orders also qualify for zero tax and free shipping! Stock up for less and make your business or home run more efficiently. 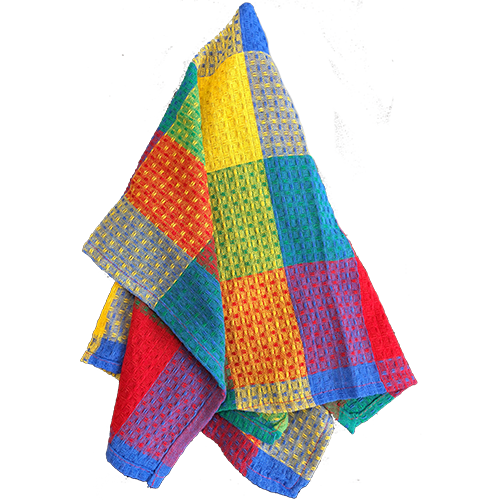 At Cotton Creations, we’re proud to bring you the same truly old-fashioned, all-cotton weave towel that our elders knew best. Try out our flour sack towels and see for yourself how great they are!